We’re backing Arsenal to win by at least two goals. Arsenal have won all of their last three against Watford. 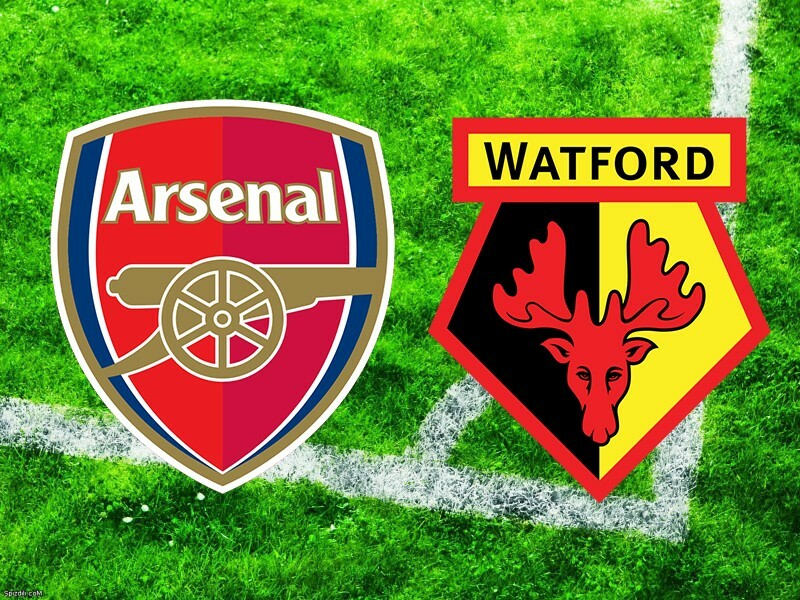 The last three meetings between Arsenal and Watford have always gone over 2.5 goals. Alexis Sanchez has scored first in two of the last three times Arsenal have met the Hornets.